Last year, we told you about what happens to promo products that can’t be used for their intended purpose. We’re back at it again this year – donating unusable promotional products to Operation Christmas Child, a program that sends gift-filled shoeboxes to children around the world. Meet my six-year-old daughter, Aubrey Binegar. When she was turning four, she wanted to learn to be a princess. The first lesson: Princesses are kind. The second: Princesses give. 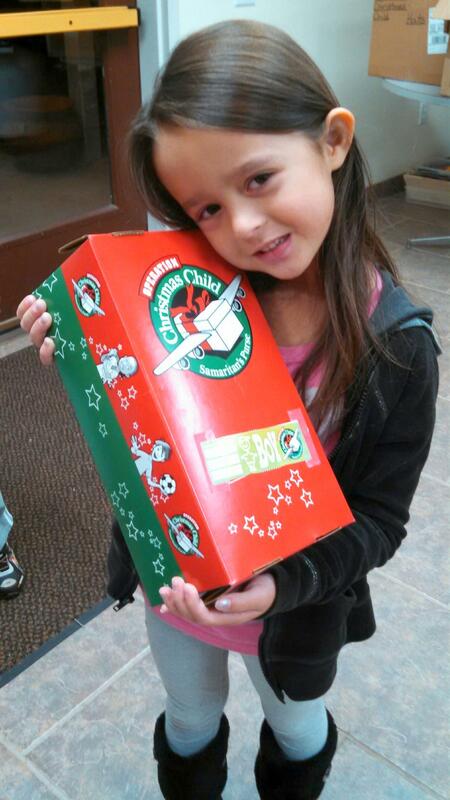 On her fourth birthday, Aubrey decided that she would ask her guests to bring items to fill boxes for Operation Christmas Child. 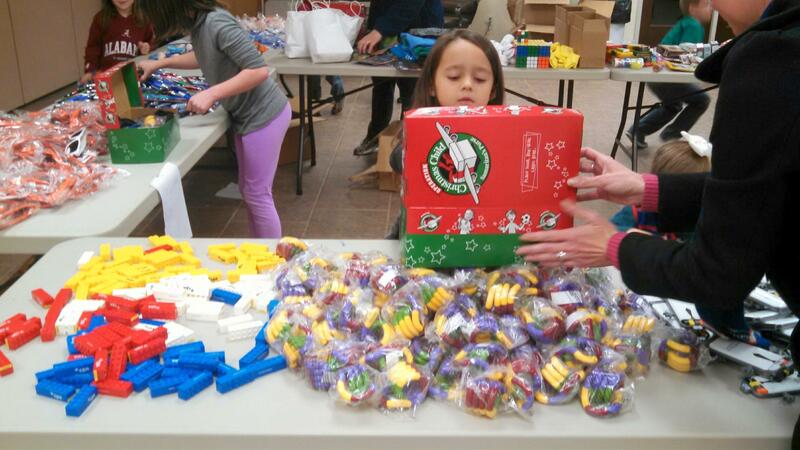 Aubrey collected enough to fill 24 boxes and collected $20 for freight. Of course I had to brag, and it was to one of our great suppliers: Prime. 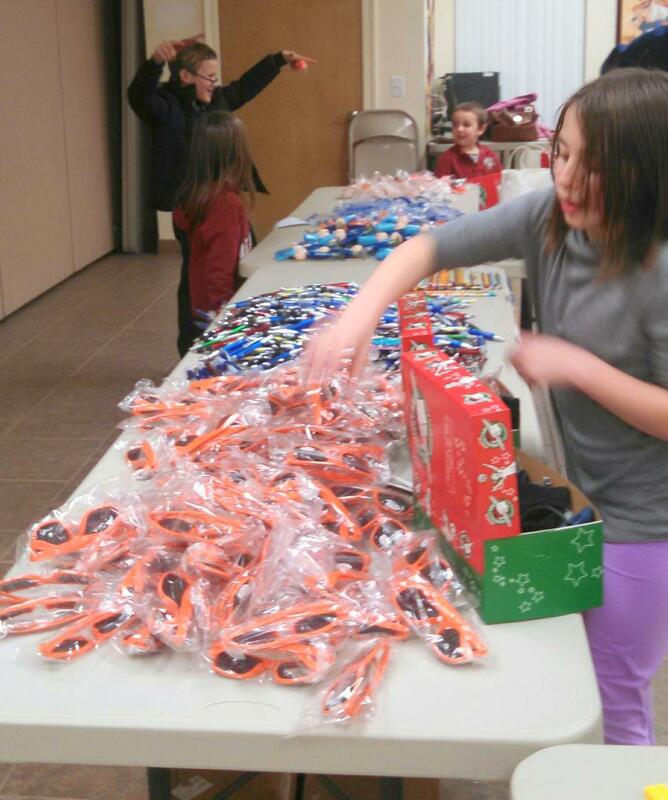 They quickly jumped on board along with Hit Promotional Products for her fifth birthday and continued their generosity this year. They provided pens, notepads, highlighters, sunglasses, drawstring tote bags, Rubiks cubes and much, much more. Aubrey put $205 of her birthday money towards the cause ($7 a box to ship). She also enlisted the help of our church family in Mobile, Alabama. 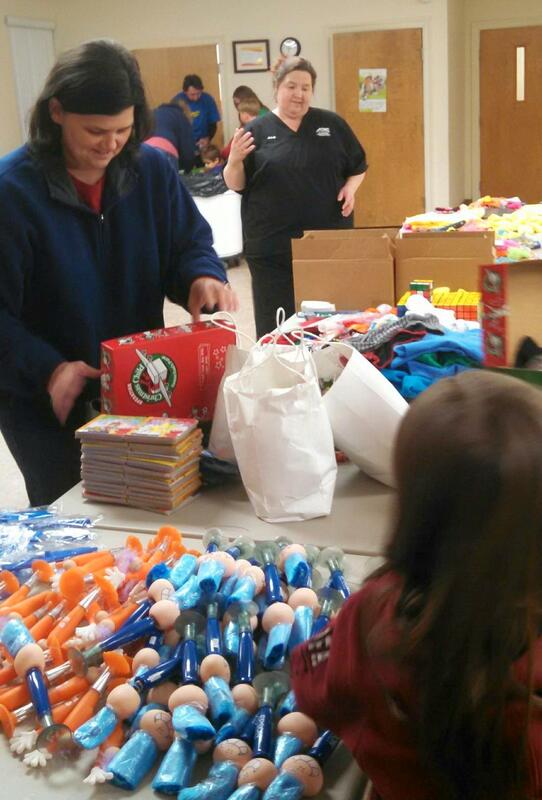 They collected money and helped pack the items with a packing party. 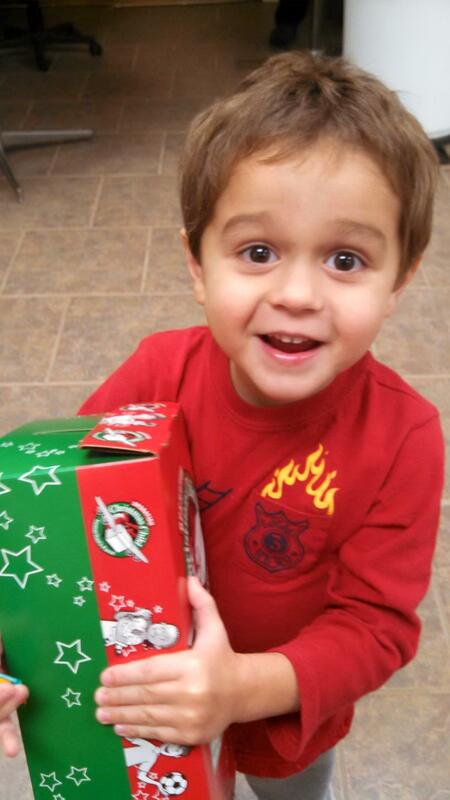 Combined, we packed 85 boxes and raised $490 for freight. We hate when there is a mistake on a promotional product, but we love when it can be given to someone who needs it. As for my daughter, I think she is growing up to be a beautiful princess inside and out!